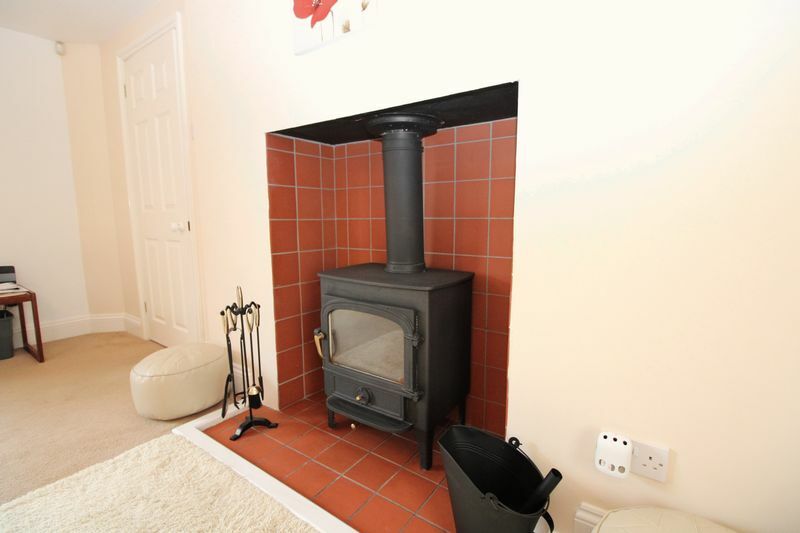 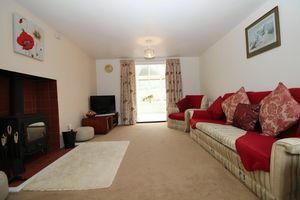 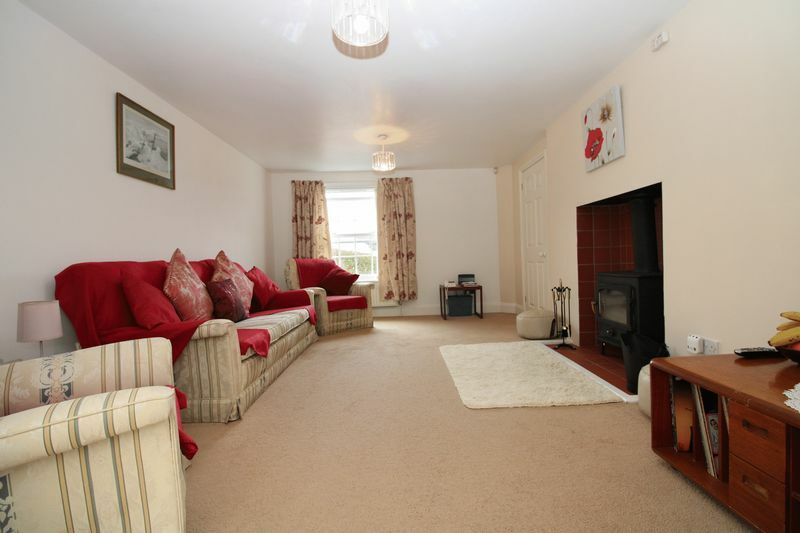 With no onward chain and presented to a high standard this is the ideal family home. The living room is spacious with a multi fuel burner and double doors through to the conservatory which in turn opens onto the sun terrace. 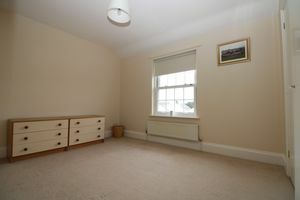 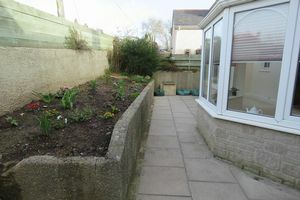 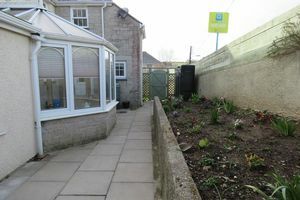 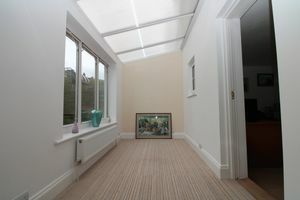 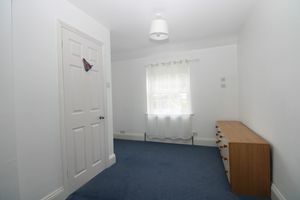 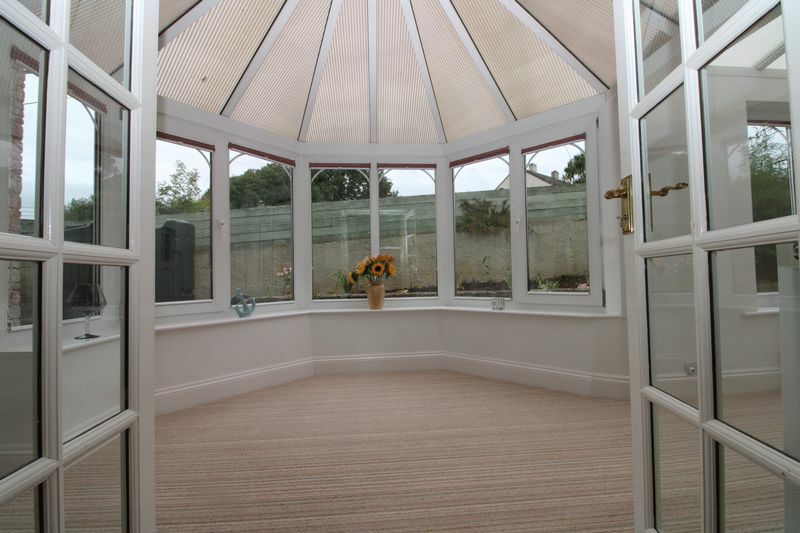 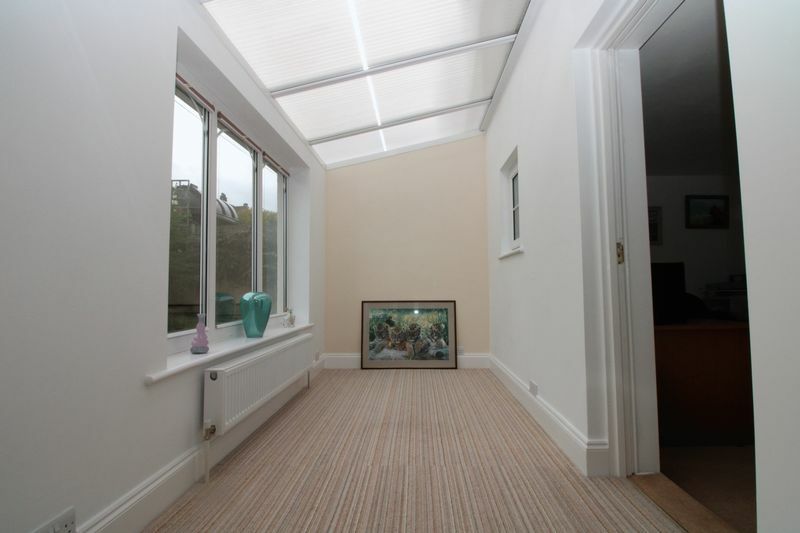 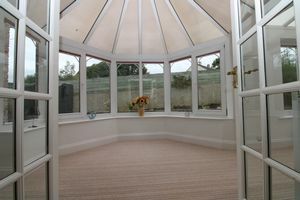 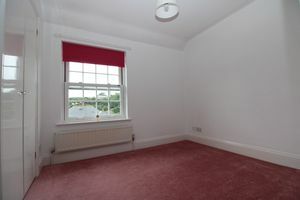 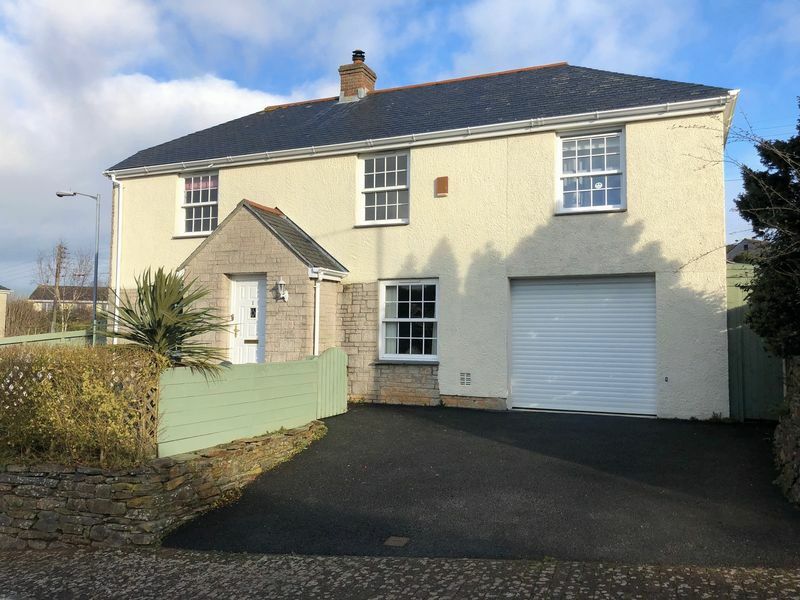 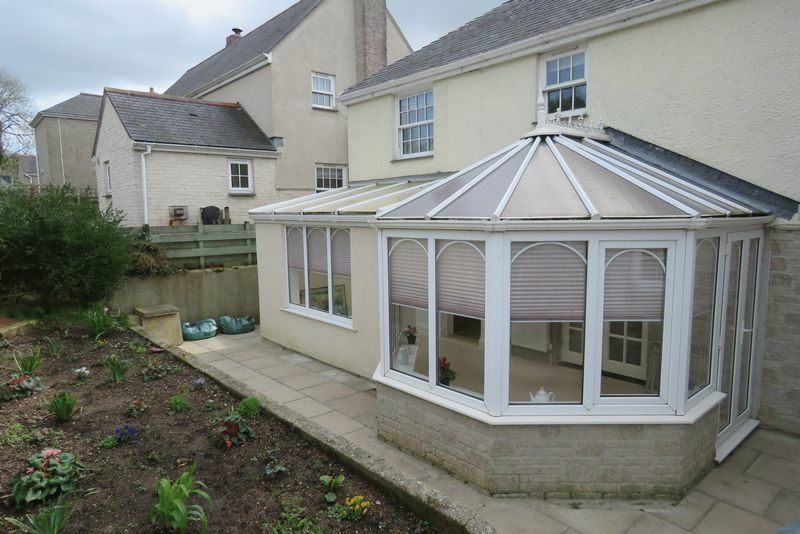 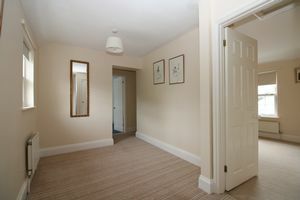 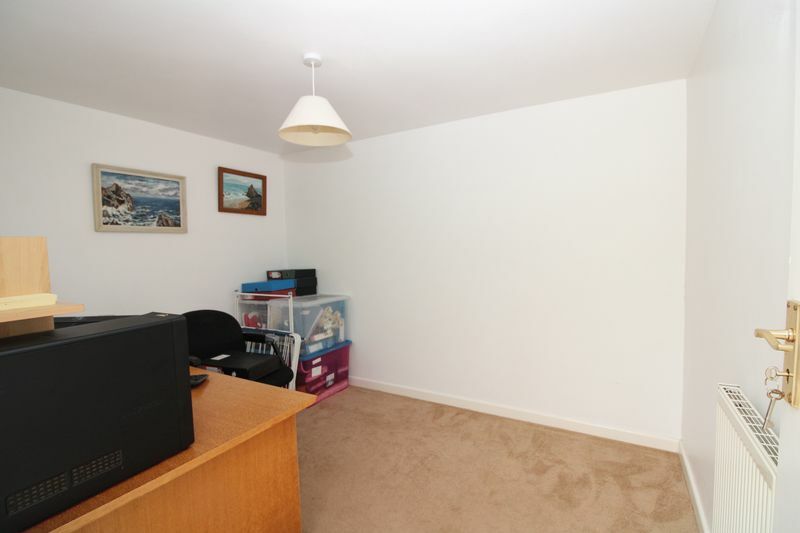 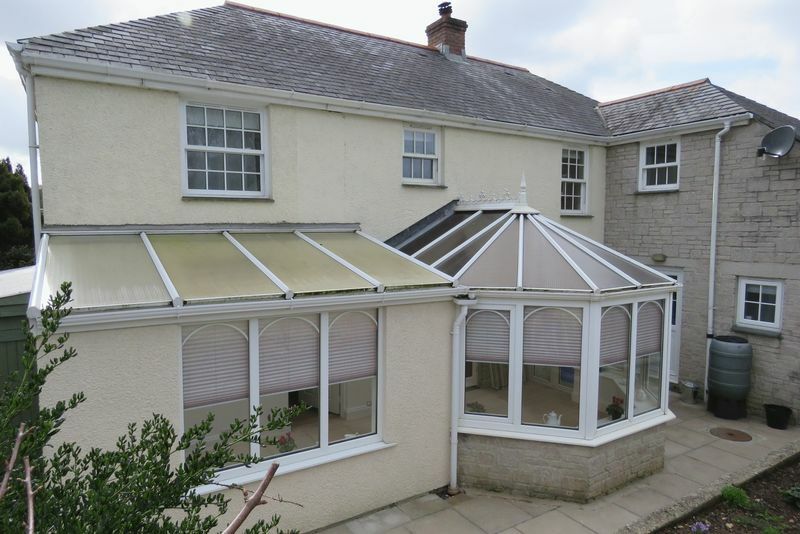 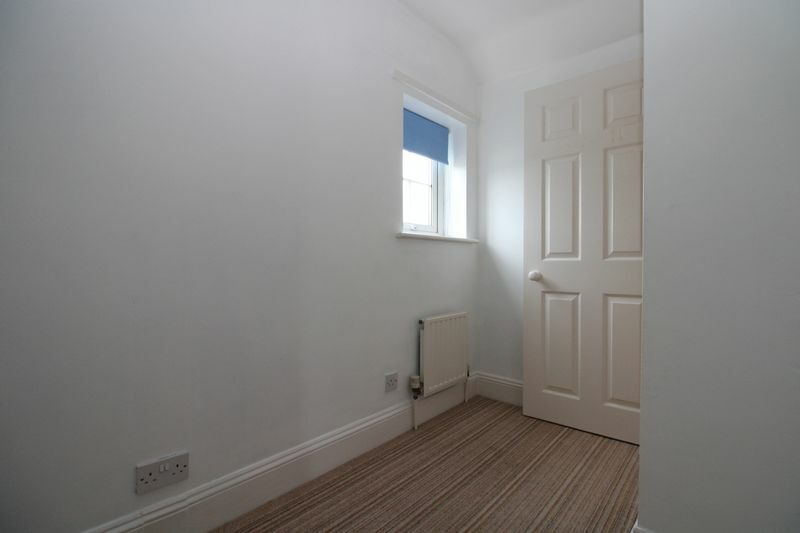 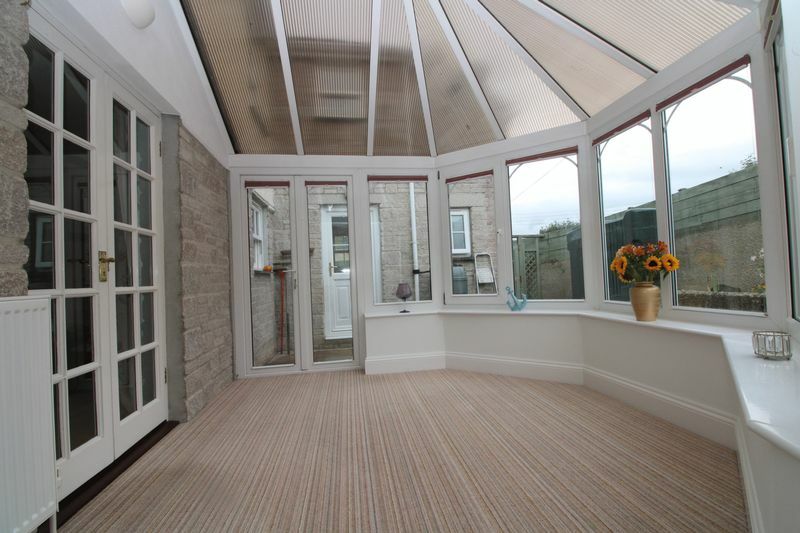 Just off the conservatory, part of the garage has been incorporated into the house to provide a flexible room that could be used as an office, playroom or bedroom. 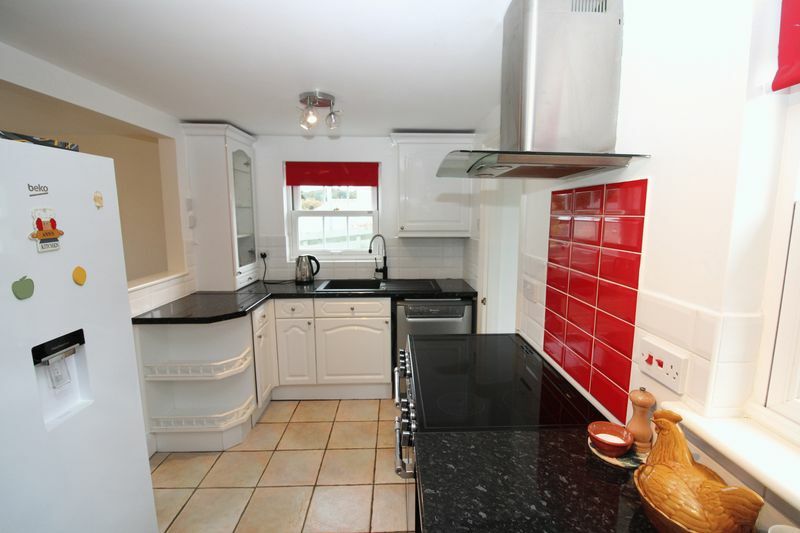 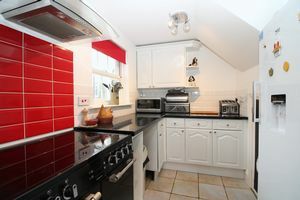 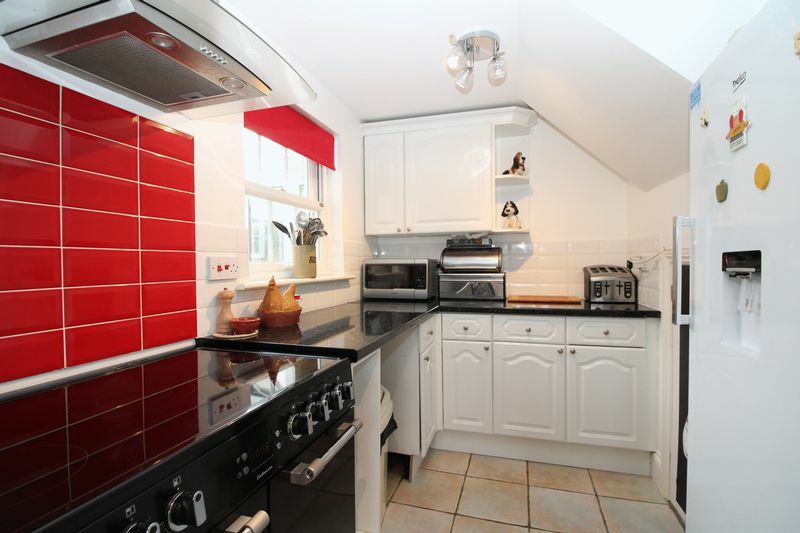 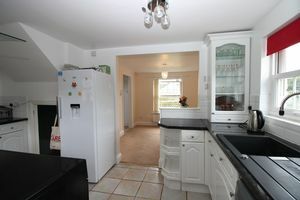 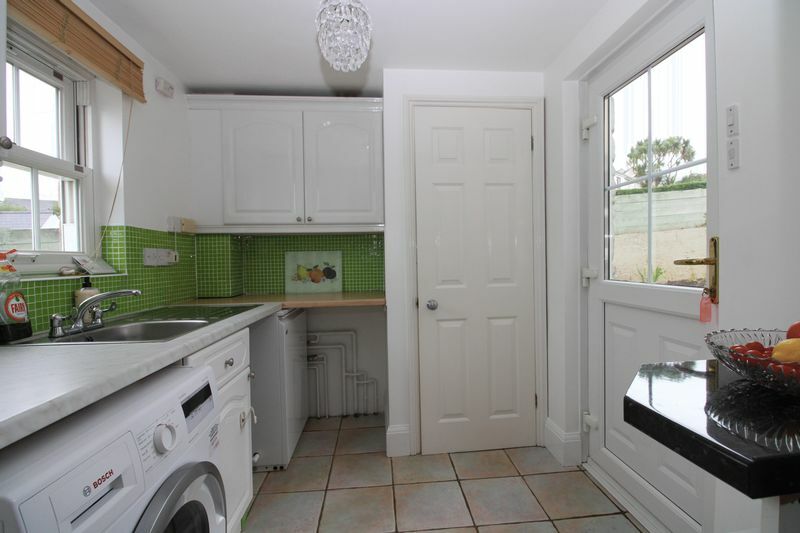 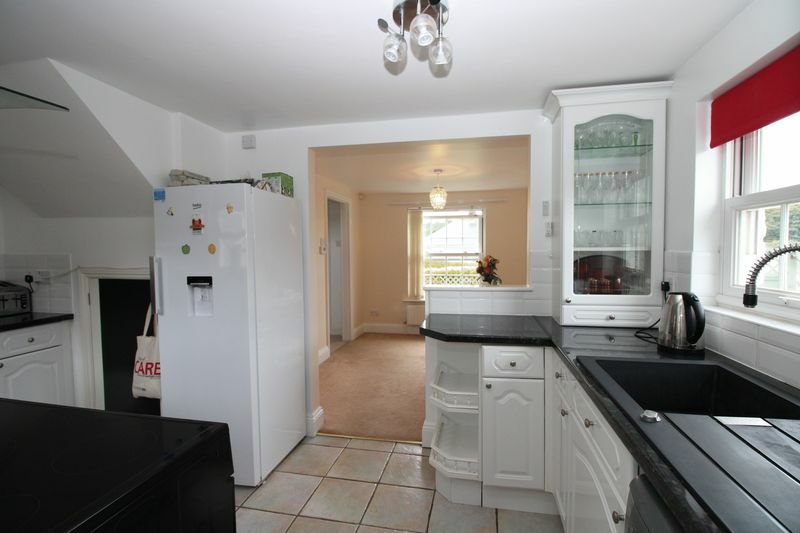 The kitchen has an excellent range of crisp white units and plenty of work surface space. 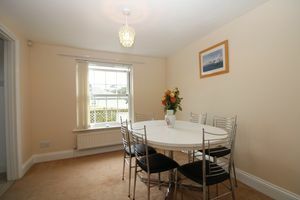 The dining room is a good size and perfect for entertaining. 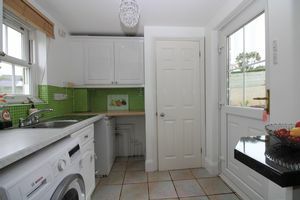 The separate utility room has space for appliances and the oil central heating boiler is housed here. 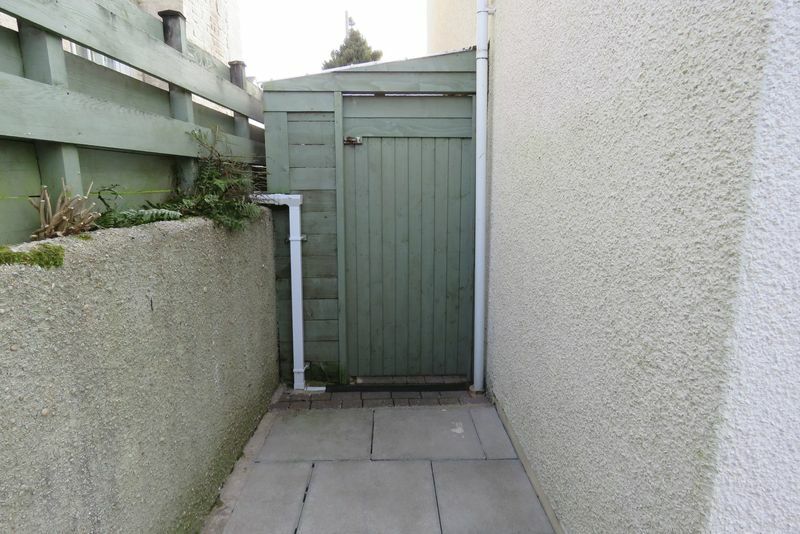 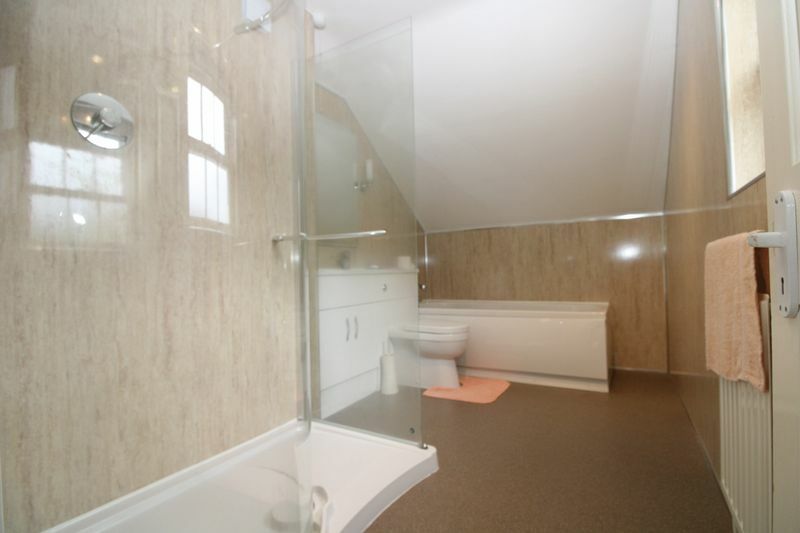 A door leads to the ground floor shower room/WC. 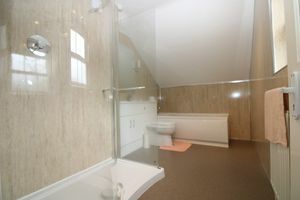 Heading upstairs, you'll find four bedrooms and a luxurious re-fitted white bathroom suite which includes a double walk-in shower as well as a bath. 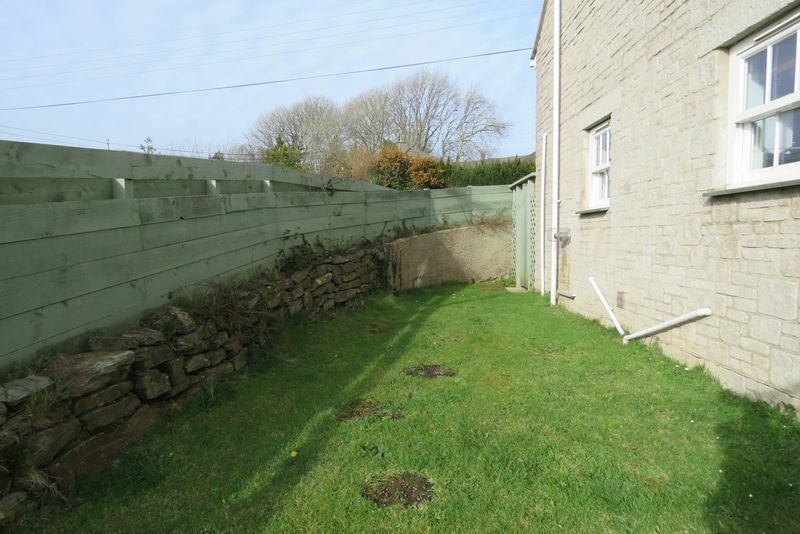 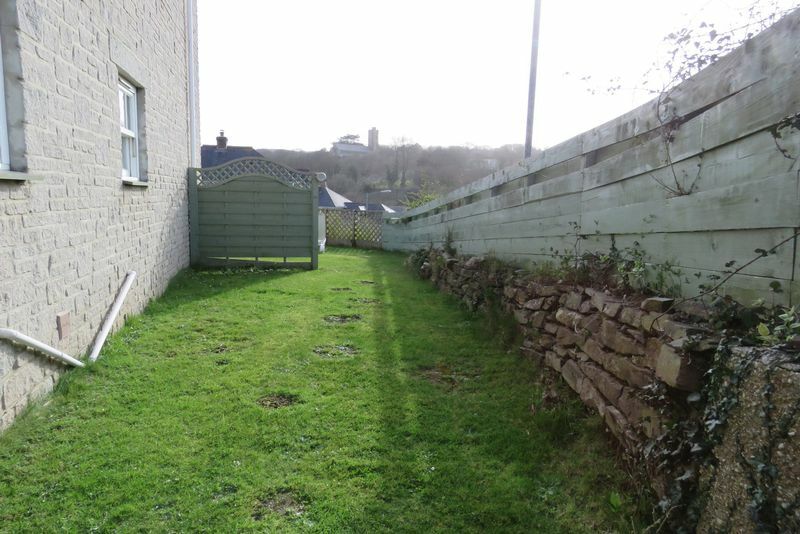 Outside, there are front, side and rear gardens, driveway parking and an integral garage with electric roller door. 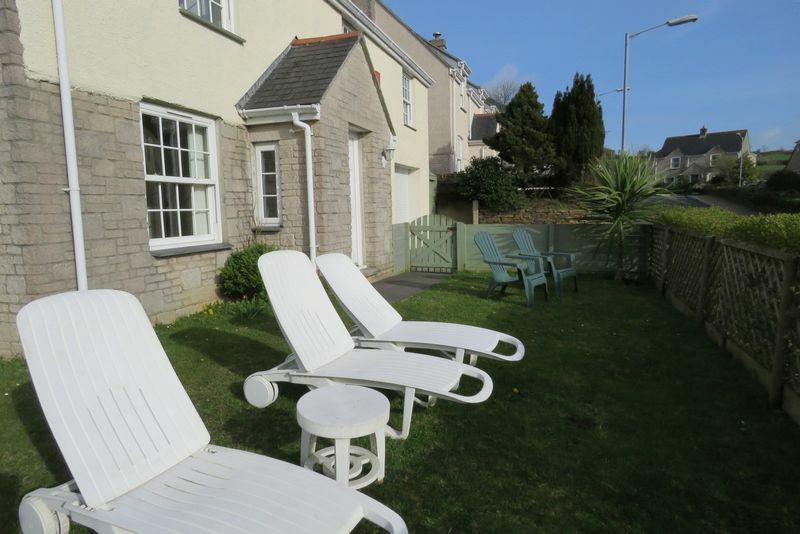 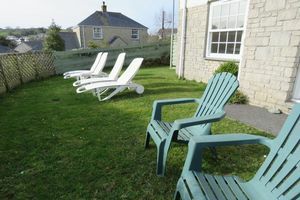 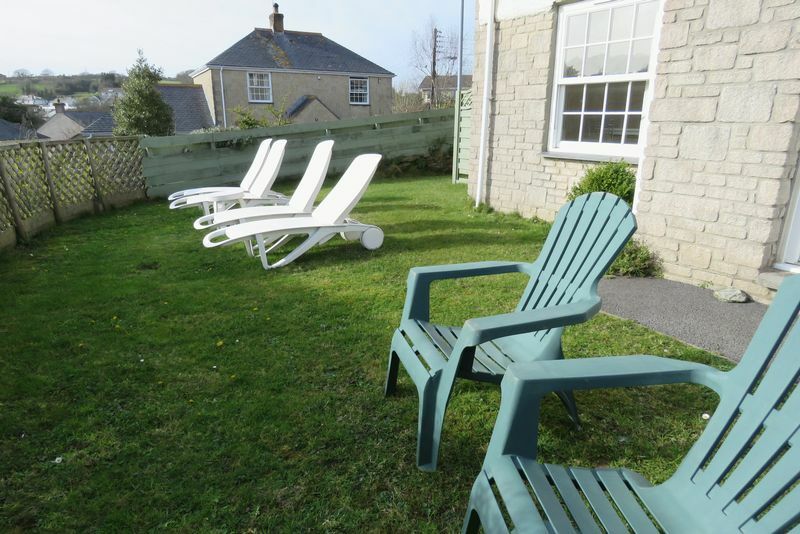 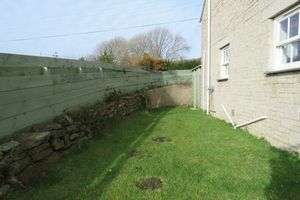 Chacewater is a popular and convenient village about 5 miles from Truro. 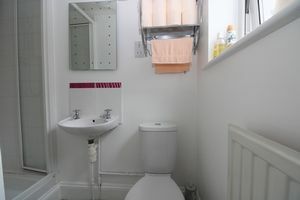 It is exceptionally well connected both for public transport and road links. 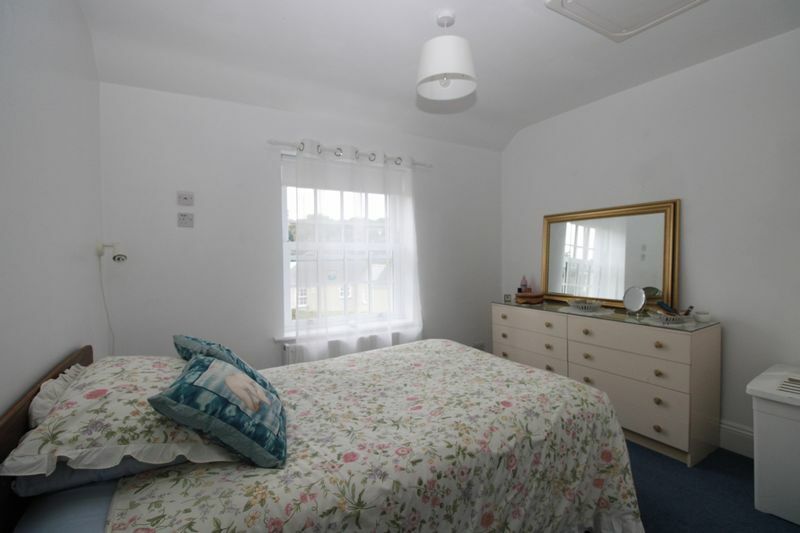 The village is well served with shops, pubs, doctors surgery and primary school. 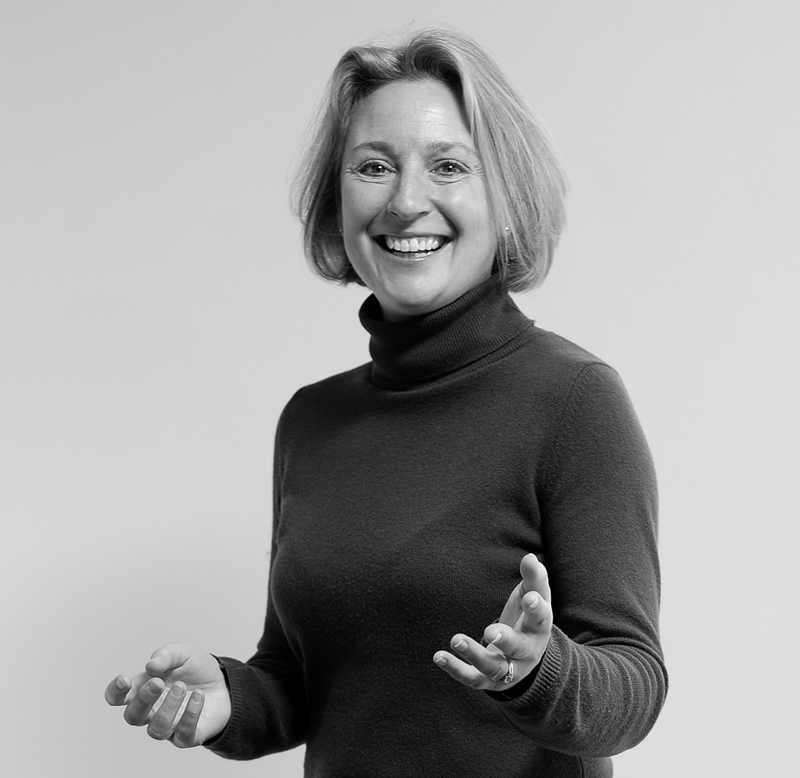 Kerley Vale is an exclusive development of high quality family homes. This was previously two rooms and could be divided again if required.